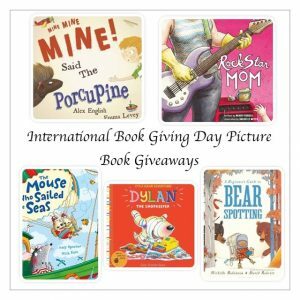 Picture Book Giveaways for International Book Giving Day! A huge thank you to authors Michelle Robinson, Amy Sparkes and Alex English, author / illustrator Guy Parker-Rees and illustrator Rachelle Meyer for giving away picture books for International Book Giving Day! To win each individual book you’ll need to enter each individual contest. The picture book giveaways will run from 12 am (GMT +1) on February 14th until 12 am on February 15th. Please check that you are eligible for each contest that you enter, not all giveaways are worldwide. 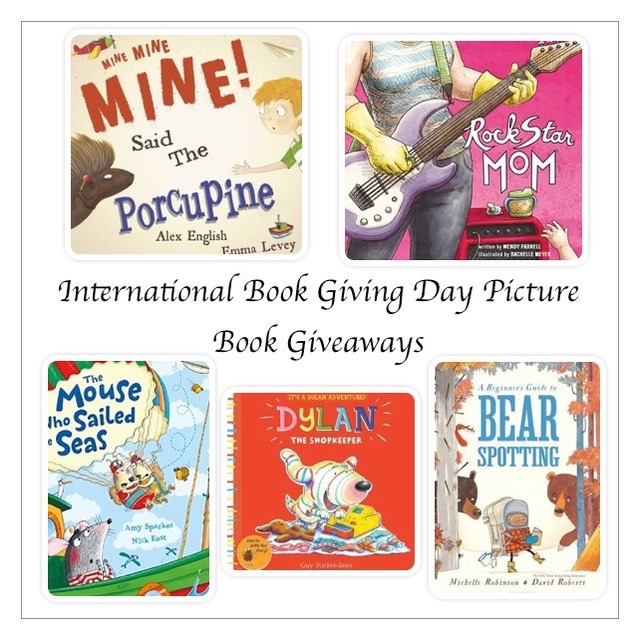 Thank you so much for entering our picture book giveaways and supporting International Book Giving Day! February 14, 2017 in Authors / Illustrators, Picture Books. ← Chapter Book Giveaways for International Book Giving Day!